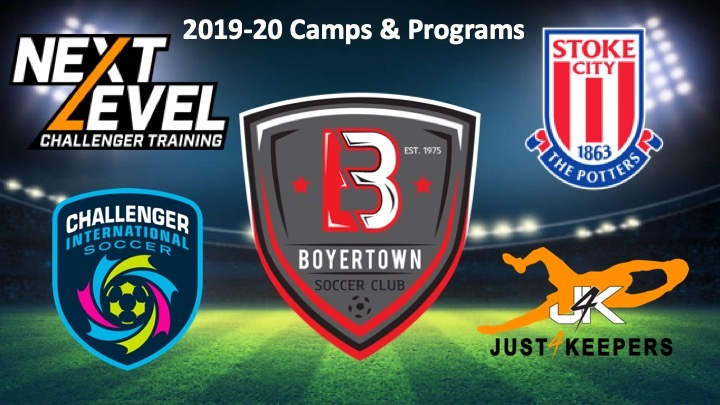 Boyertown Soccer Club is proud to offer the following camps and programs for 2019-20. For more information, click on the links. Additional programs to be offered year round, so please check back periodically for many other opportunities! 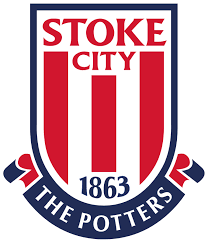 Soccer at all levels is increasingly being played at a greater speed and new demands are being placed on players to react, move, and perform skills whilst under pressure from opponents. Players must be capable of quicker controlled movements on and off the ball and must be able to think faster and make split-second decisions. 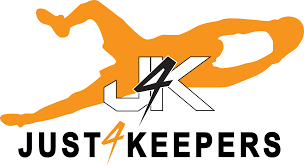 The Next Level method of training includes speed of play, fast foot skills, first touch, advanced techniques, freestyle, strength & conditioning, attacking moves, finishing, and small-sided games. . The Next Level program will be integrated with Challenger’s iChallenge training app which will help players develop skills and creativity both pre and post camp. This camp is designed for both male and female players..
Our team of Next Level coaches provides competitive players with a challenging and highly personal developmental experience. Players attending this program must be committed to wanting to improve and must be prepared to push themselves beyond their comfort zone. Please note that there will be a $10 late fee for campers registering within 10 days of the camp start date.